Welcome to Raj Verma's website, your main source for Greater Toronto Area (GTA) real estate. If you're thinking of selling your home, I would be happy to provide you with a FREE Home Evaluation. My Website will give your home 24 hours a day, 7 days a week exposure to people looking to buy. If you’re thinking of buying, find your dream home or investment property. 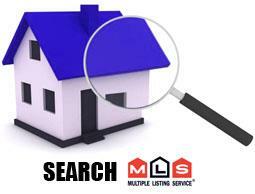 Search and Find your dream home. If you're thinking of buying a pre-construction condo. Please visit New Condo Promos. Register to be part of the VIP clients list and get special VIP pricing and other builder promotions. 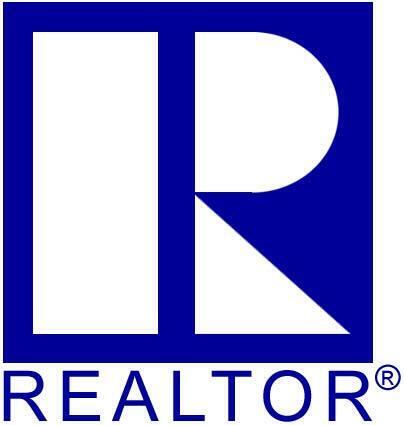 Sellers and Buyers, as your Real Estate Broker, I would like to earn your business and trust for life. I invite you to contact me. I will be happy to assist you with this most important transaction. In addition, if you have any general questions out buying or selling real estate in GTA, please contact me as I'm more than willing to help. Please browse my website for listings, reports and important GTA real estate information.